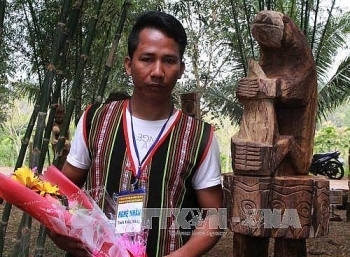 The winners of a wood statue carving contest were honoured at a closing ceremony held on March 13 in Buon Ma Thuot City, Dak Lak Province after five days of competition. 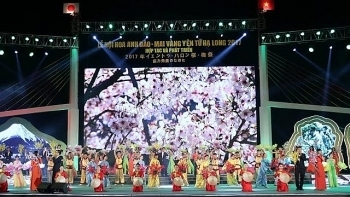 The 2017 Yen Tu Cherry – Yellow Apricot Blossom Festival opened at Ha Long City Square in the northern province of Quang Ninh on March 11. 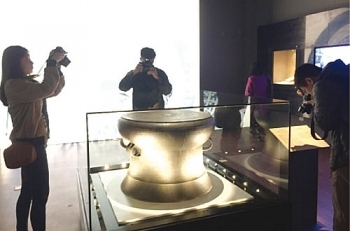 (VEN) - A bronze drum cast more than 2,000 years ago, and a manuscript written almost 100 years ago, are among 18 national treasures being exhibited together for the first time at the Vietnam National Museum of History in Hanoi. 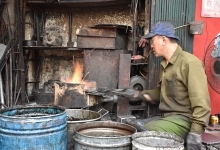 These valuable heritage objects carry messages from the past and reflect the quintessence of Vietnamese history and culture. 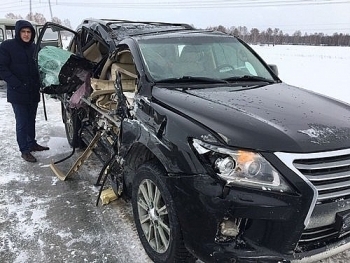 The internationally-acclaimed band Bad Boys Blue cancelled their upcoming concert in Việt Nam after the group was involved in an accident in Russia, and singer John McInerney suffered severe injuries. 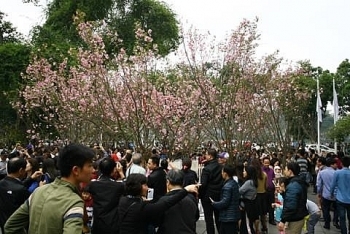 As many as 150 cherry blossom trees and 7,000 cherry blossom branches imported from Japan will be put on show in downtown Hanoi as part of a Japanese cultural exchange in Hanoi slated for March 10 – 12. 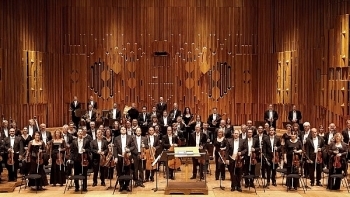 Around 90 talented artists from the over-100-year-old London Symphony Orchestra will deliver classical symphonies in Hanoi on March 4, To Van Dong, Director of the Municipal Department of Culture and Information, said at a press conference on February 21. 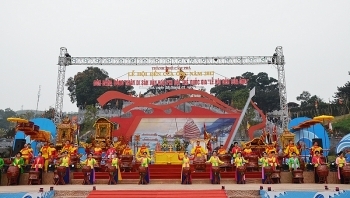 A ceremony was held on February 28 by the Cam Pha City People’s Committee in the northern province of Quang Ninh to receive a certificate of merit recognising Cua Ong Temple Festival as a part of the nation’s intangible cultural heritage. 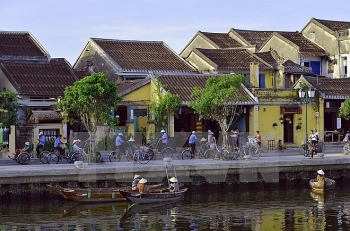 Russian veteran cook Viktor Belyaev, who worked for 30 years in Russia’s Kremlin, will join the Hoi An International Food Festival 2017 which will take place in Hoi An town, the central province of Quang Nam from March 22-26, the organization board has announced. 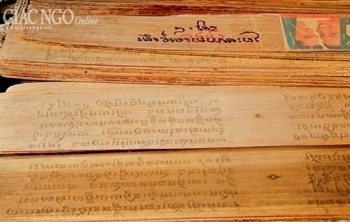 The art of writing on “buong” leaf of Khmer ethnic minority people in the Mekong Delta province of An Giang has been recognised as national intangible heritage, according to Director of the provincial Department of Culture, Sports and Tourism Nguyen Van Len. 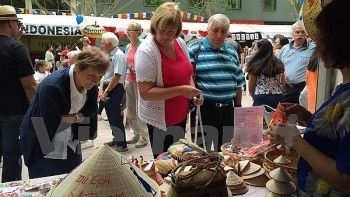 The Vietnamese Embassy in Australia participated in the ASEAN Village at the 2017 Multicultural Festival which took place from February 17-19 in the capital of Canberra.